We’re all getting older, but could we be doing it better? Yes, we could. Aging Mastery, a 10-week program AAA 1-B is offering for the first time beginning in March and again in late April, is designed as a pathway to better aging through lifestyle changes, smarter financial decisions and deeper community involvement. Participants are encouraged to track the changes they’ve adopted. Class materials are provided. “Our Aging Mastery workshops are co-facilitated by experienced, trained leaders who will help you to improve your overall well-being and live a longer, healthier life,” says Jeannine Magowan, training coordinator for AAA 1-B’s wellness services. 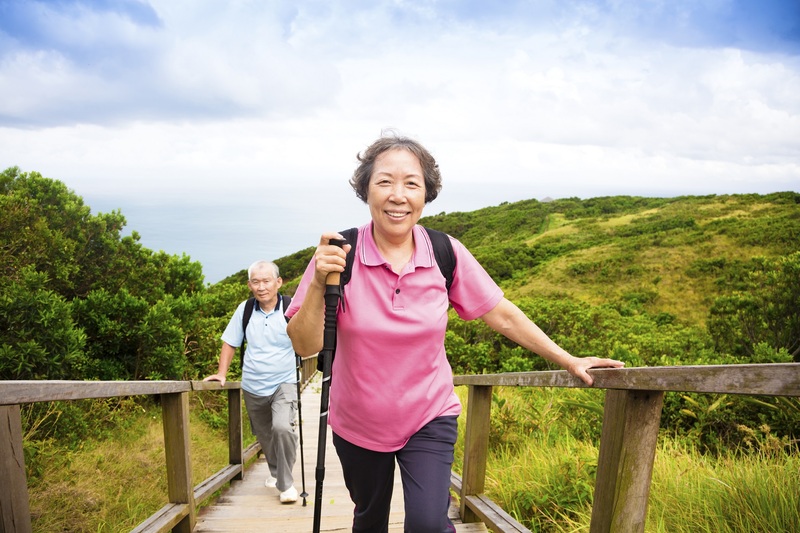 More than 6,000 older adults have participated in an Aging Mastery Program since it started in 2013, according to a study published in the journal Healthcare in May 2018. Results from early tracking showed significant improvements in social connectedness, healthy eating and exercising, communication with doctors, use of Medicare preventive benefits, medication adherence and adoption of other healthy behaviors. More than 90% of participants completed at least 7 of the 10 classes in the program. The first Aging Mastery class begins March 7 and will be held from 1-2:30 p.m. each Thursday at the Sterling Heights Senior Center, 40200 Utica Road. The second program begins April 24 at the Costick Center, 28600 11 Mile Road, Farmington Hills. It will be held from 10 a.m.-11:30 a.m. each Wednesday. For information and to register, call (833) 262-2200 or email us at wellnessprograms@aaa1b.org.